The State Program of Education development in the Republic of Kazakhstan for 2011-2020 (the Program) indicates education as an incentive for the economical, political and social-cultural prosperity of the country. Thus, the Program emphasizes the need in the improvement of youth employment programs that specifically focus on graduates, who are ‘with a degree, but without a job’. In mid- 2014, almost 18400 unemployed people age 18-29 were registered in the Center of Employment and 6 % of them, about 8 thousand, were young specialists who had completed vocational and higher education (“Youth unemployment”). The government has tried different ways to decrease the number of unemployed youth by introducing many programs, namely, “Youth internship”, “Receive a diploma – Work in a Village”, “Youth reserves”, and “Youth employment website” and so on. But here are the questions: Are they effective? Do they really work? Who benefits from them? Let me list all of them and try to analyze by showing advantages and disadvantages concerning the way of implementation and successfulness of them. • The “Youth Internship” program, launched in 2009, helps fresh graduates be employed within the first year after graduation and gain experience in their profession. It is worth mentioning that only graduates who have no work experience before can participate. By June 2014, 6792 graduates participated in this program, but only half of them, about 3700 people, got a job (“Youth unemployment”). Where is the other half? Most employers do not accept graduates in the end of the program referring to the unavailability of a vacancy. It is, actually, economically profitable for employers to take another graduate and give them the same work. In other words, the employer will not pay for anything because the government does it, and will hire new graduates again and again. Thus, graduates will stay away and try to find a job not relevant to their profession. 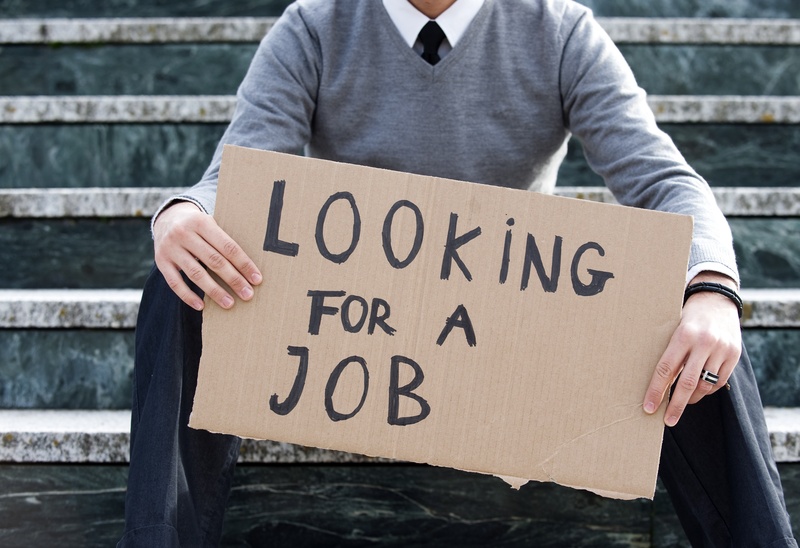 As a result, unemployment of graduates still remains as a main problem of the society. • Another program is “Receive a diploma – Work in a village”. The main goal of this program is to increase the rate of employment among graduates by providing a workplace in a country for five years and assisting them in getting loans to buy a house with the lowest percentage of return. Moreover, there is the same program called “The youth of a country” which also focus on employment of graduates who will go to villages and contribute to the development of the country. According to the regulations, participants have to work in the villages for five years; it is actually beneficial for both interested sides, i.e. during these years young specialists gain all necessary experience and advance their professional skills, and people of villages will have specialists in healthcare, education and welfare. Nevertheless, there are drawbacks of these programs. After completion of the program most of youth leave villages in order to find a more perspective job, to get further education or to pursue their career in cities. At the end, it results that countryside will lack of qualified specialists. • The database “Youth reserve”, created by the initiative of political party “ZhasOtan” in 2012, focuses on hiring and preparing young motivated people who want to be a leader and public servant of the country. However, this program covers only small number of students who want to work in this sphere. Last year, 2014, only 300 students had an opportunity to participate in it (Kirichok, 2013). As for advantages of this program, the government and youngsters both benefit from it because the contribution will be from the both side and it will increase gifted and talented students and motivate them to serve their people. • There are other programs such as “Youth employment website” and informational portal “Rabota” (Jobs) that aim to support the youth and labor market to work together collaboratively, i.e. by offering and accepting the positions or vacancies online. Consequently, these initiatives will help both stakeholders: fresh graduates or the youth can find an appropriate job in their profession; employers can announce a vacancy for free of charge. In my opinion, these programs cover the preface of the problem. By this, I mean, all these programs mostly provide workplaces and do not concern the skills of graduates, their readiness to the work, or manageability to transfer their theoretical into practice. From my own experience, I can say that to find a job in my field of expertise was quite difficult for me first time. As it is known, employers need a specialist with background experiences and practical knowledge, and usually they do not take fresh graduates seriously. To sum up, despite the attempts to improve the situation, the initiatives become unsuccessful because the main problem is not employment itself, it can be other factors such as lack of employability skills or low quality of education given in HE institutions or reluctance of students to begin from low positions or other things. What do you think if there are any other ways to increase the number of employed graduates? reconstruction of education policy in Kazakhstan. Life Science Journal, 10(12s).